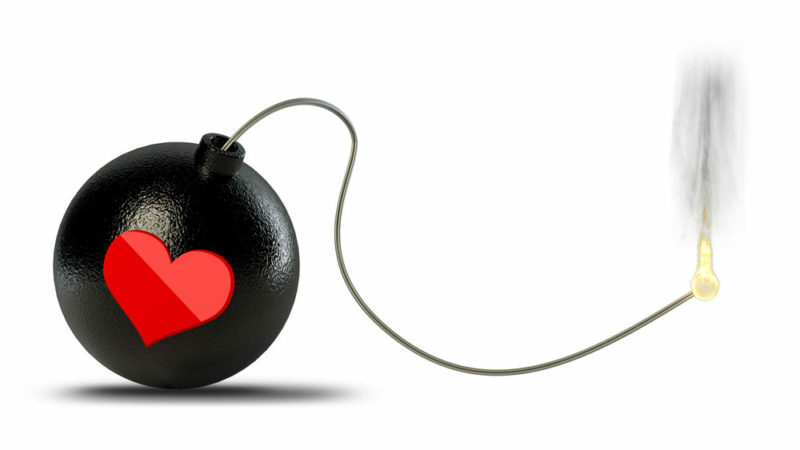 Intentionally or not, might you employ sabotaging behaviors in your intimate relationships? Take this quiz to find out. Rate your answers on a scale from 1 to 5, in which 1 = never; 2 = sometimes; 3 = half the time; 4 = often, and 5 = always. This quiz is courtesy of Randi Gunther in the book Relationship Saboteurs (New Harbinger Publications). If you queried all your significant intimate partners, would their complaints be similar? When a partner is distressed with you, do you respond defensively and justify your actions? Did anyone in your childhood justify hurtful behaviors that happened to you or to others? Are you likely to blame your partner for behaviors you yourself use? When your relationships have ended, do you usually feel self-righteous and blameless?